Tiny bedroom? No need to sacrifice style. 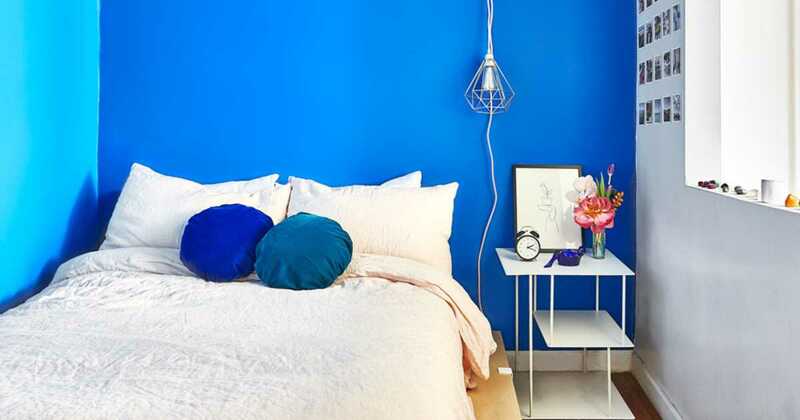 Just look at these gorgeous small spaces—full of vibrant color and bold decor—for proof. Here, our favorite small bedrooms giving us major design inspiration.